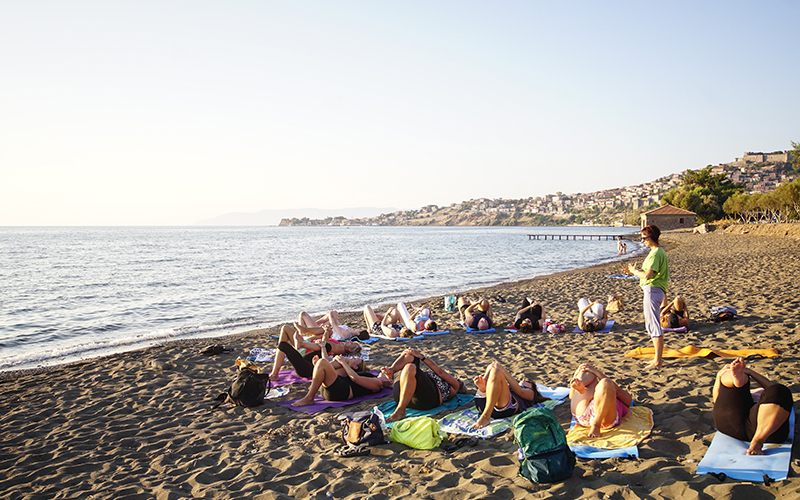 The 3-day festival will be rich in events for both locals and visitors in the form of small to medium-sized groups. 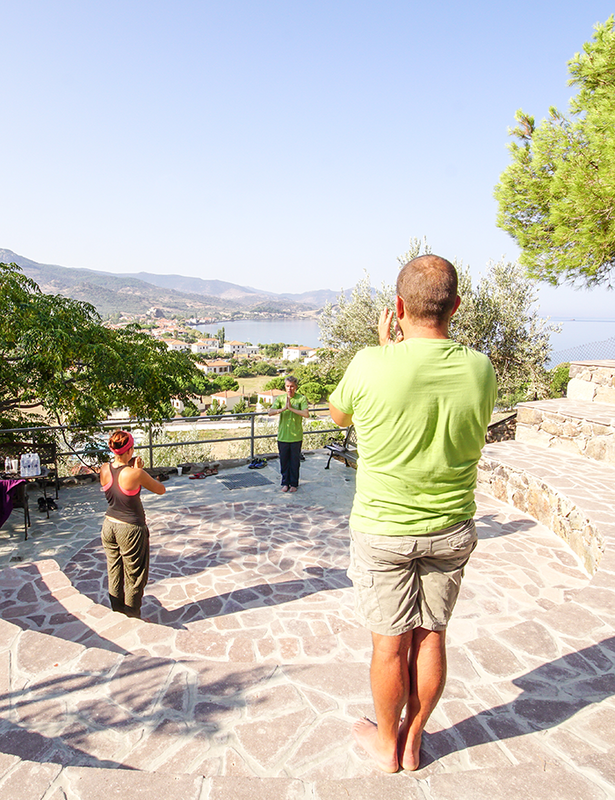 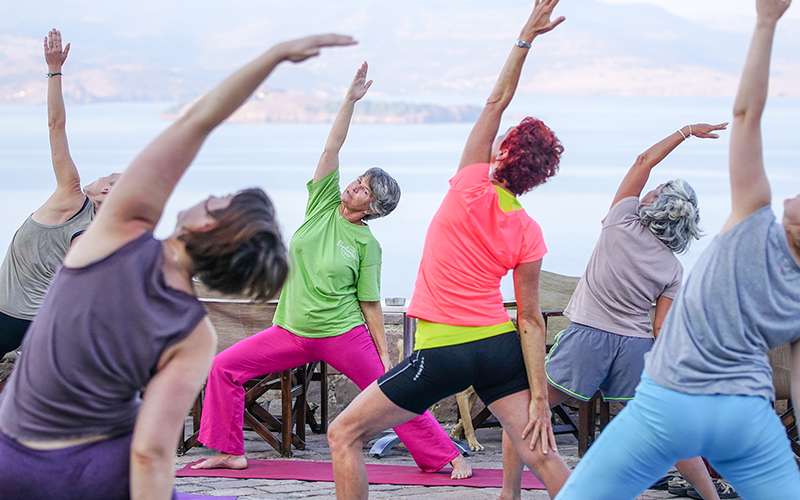 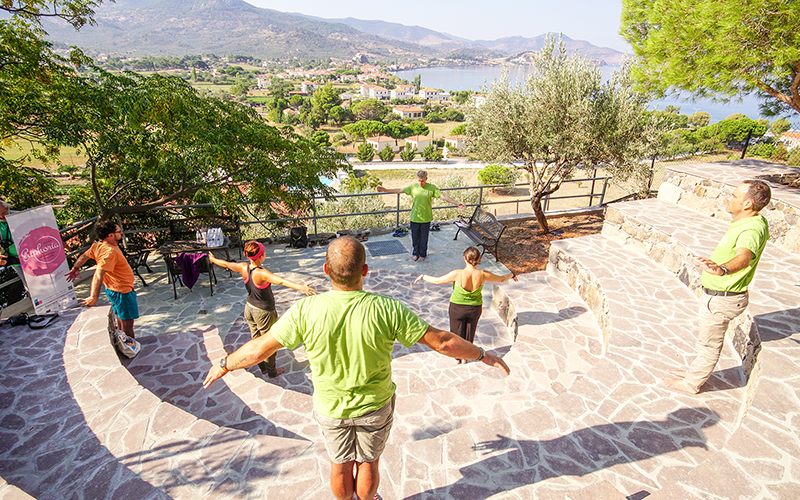 We will have various stations set up throughout the northern region of Lesvos so that everyone will have the opportunity to come together and feel the inspiration and energy of Lesvos, to learn more about physical and emotional health and to get to know their Bodies and Self via techniques such as Orthosomia, Yoga, Tai Chi, Nia, Qi gong, Mindfulness, Zumba, Hiking and much more in the luscious nature of the island. 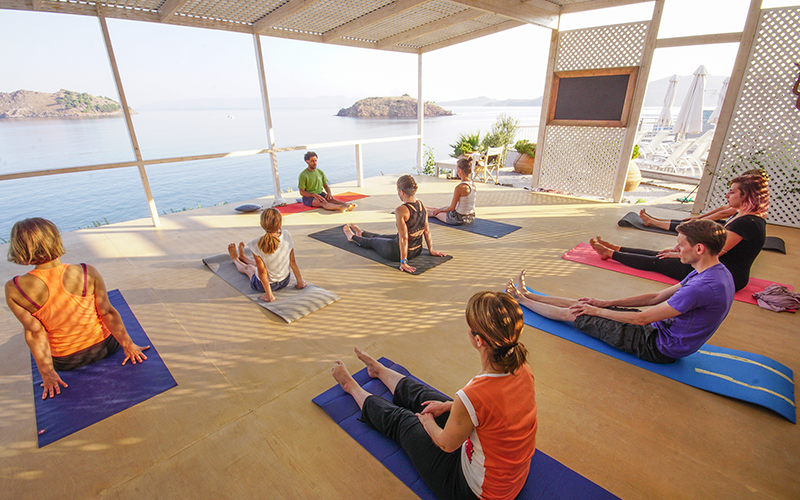 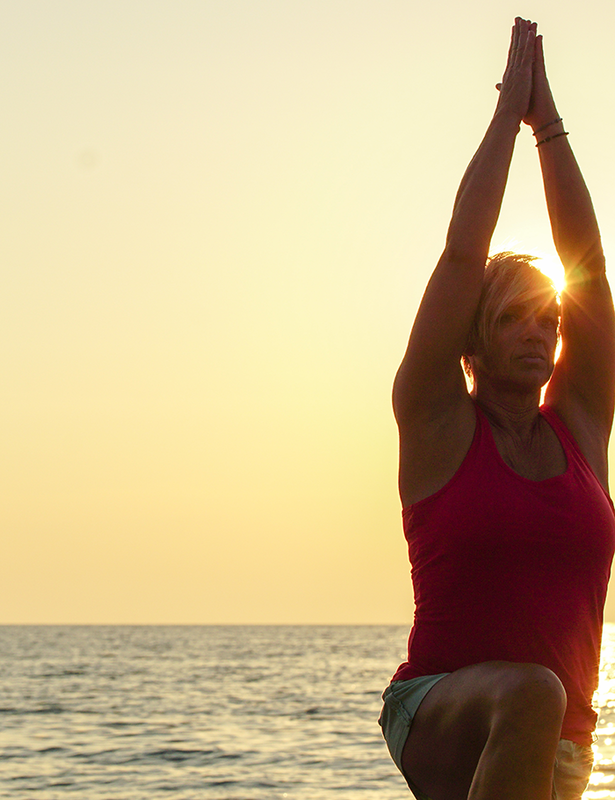 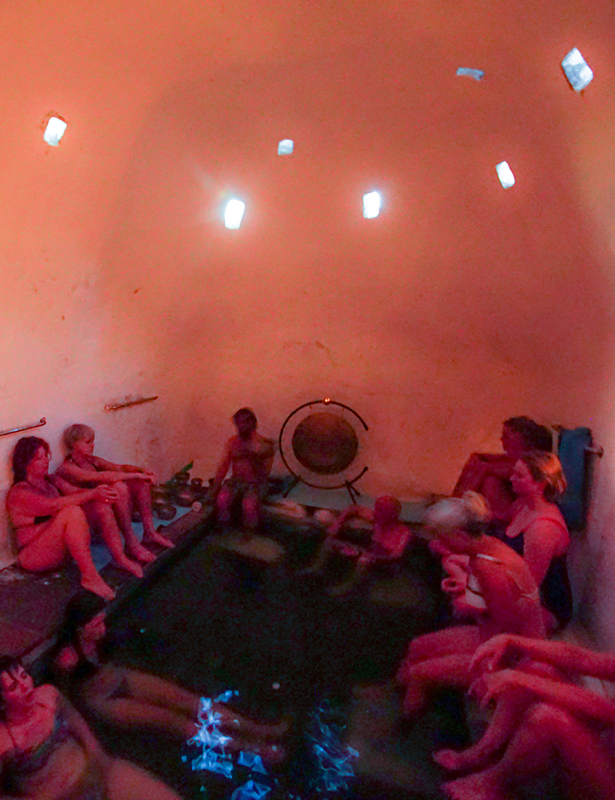 We will have the pleasure to partake in informative lectures and wellness treatments in thermal springs in Lesvos. 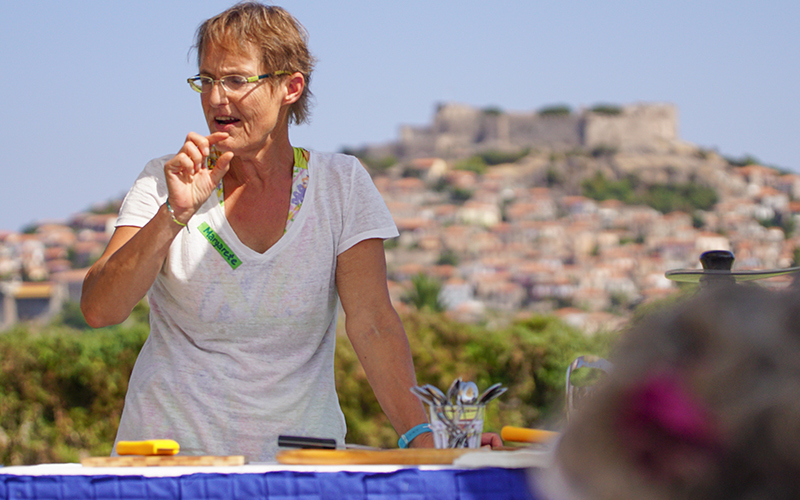 We will learn about and taste first-hand the healing properties of our local fruits, vegetables, plants and herbs with "Juicing" events and more!